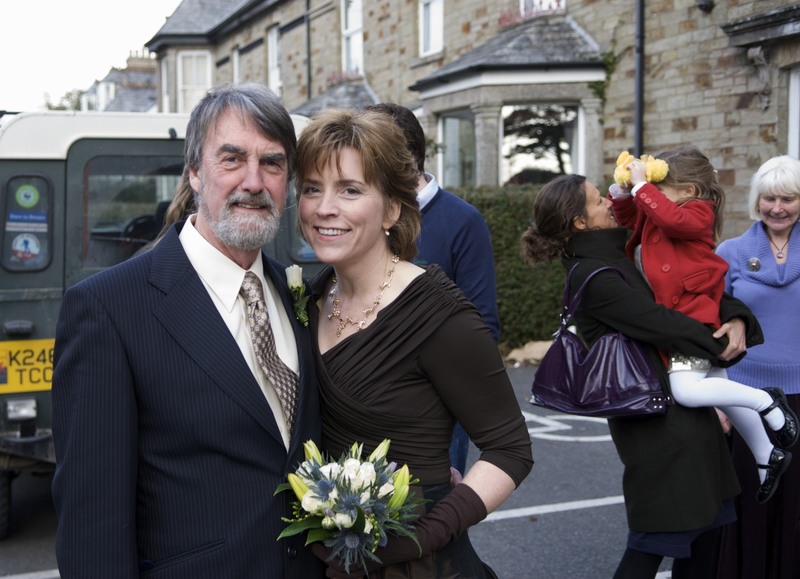 This entry was posted in Adventure, Choices, Cornwall, Family, Love, Memories, Photography, Photos and tagged Baby Jersey Girl, Elizabeth Harper, Gifts Of The Journey, Jersey Girl, John Winchurch, Wedding Anniversary, Wedding Photography. Bookmark the permalink. The last sentence in this post just knocked me out! Absolutely lyrical! Yours is the best love story I know. Happy Anniversary, my friend. Happy anniversary, Elizabeth! I have never commented before, but this seems like a good time to let you know how much I’ve enjoyed reading of your transition to living in England and learning to love John’s world. My best to you both! That´s a great story. And it´s true that the dearest photos are not the prettiest ones. Happy Anniversary! Thanks everyone for the well wishes and kind comments. I always appreciate you taking time to share your thoughts and let me know who’s stopping by. We had a really good day and I’ll post a few photos in the next post. Happy Anniversary Elizabeth and John! What a beautiful life you’ve made together! I love the story of your journey! Happy Anniversary!